The event started shortly after 9PM at a residence on Barrier Reef Drive, where several PUP supporters showed up. 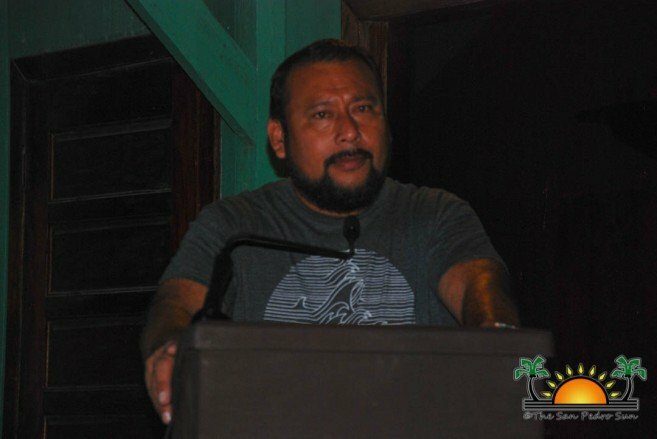 PUP standard bearer for Belize Rural South (Ambergris Caye, Caye Caulker and St. George’s Caye) André Perez welcomed the audience. He thanked them for their participation, stating that taking the long-lasting Guatemalan claim on Belize to the ICJ is a matter of national interest. Perez also reminded the attendees of the importance of their opinions. Following Perez’s remarks, the Area Representative for Orange Walk South, Honourable Jose Mai shared a few words. After congratulating the Leader of the Opposition for the countrywide tour, Mai encouraged islanders not to involve politics in their voting decision. He asked them instead to vote for Belize. He invited them to be informed and know the facts of the territorial dispute. Afterward, Ambassador Stewart Leslie, who has served as Belize’s permanent representative to the United Nations, began the interactive session. 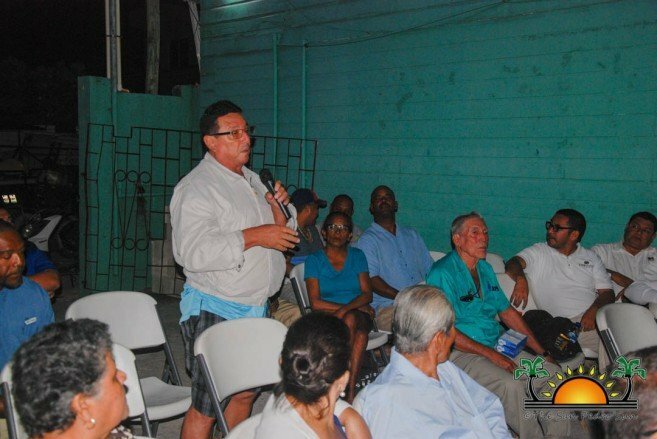 He asked residents to share their opinions regarding the ICJ being in charge of resolving the dispute with Guatemala. It did not take long before the attendees began voicing their concerns, many questioning the origins of the claim and whether the judges and the ICJ can be trusted. 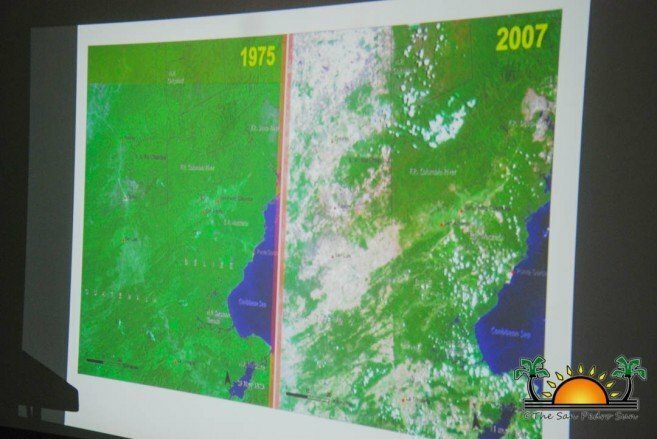 Leslie spoke of article seven of the 1859 Boundary Treaty that defined Belize’s current borders with Guatemala. Leslie indicated that in those days, what is Belize was under British rule, and article seven stated that they would conjointly use their efforts to establish the easiest communication by means of a road. This road would connect Guatemala with the Caribbean Sea. However, the road was never built as it was to be a joint effort by both parties and Guatemala allegedly did not collaborate. Despite this, Guatemala called off the treaty in 1946 and included Belize in their constitution as a Guatemalan territory. Leslie explained that once a treaty is signed, it is for a lifetime, and no one has the authority to cancel it. He stated that Guatemala could call it off, but it does not mean that the treaty is not valid. 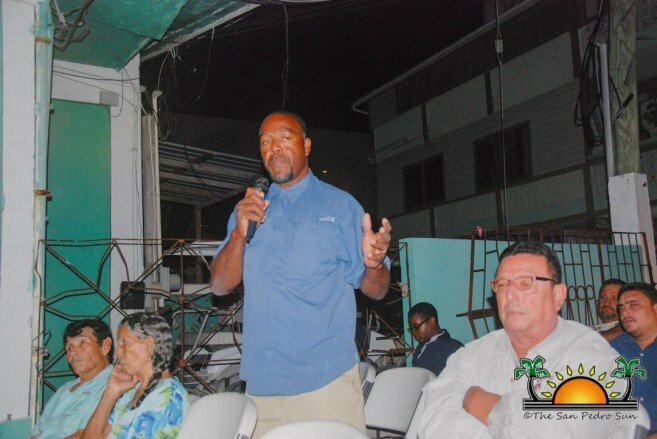 Many participating in the discussion expressed an urge to end the dispute that has been lingering for over 100 years, but they were not quite convinced about heading to the ICJ. Leslie indicated that Guatemala would not drop the claim on Belize unless a ruling comes from the ICJ. 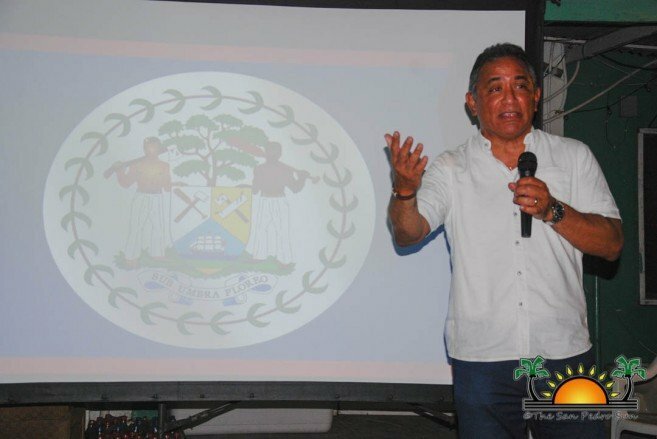 He believes that the Guatemalan government not recognizing Belize’s borders will increase current illegal incursions into Belize that threatens the country’s natural resources. Other persons in the audience leaned for a yes vote, arguing that it was impossible for the ICJ to honor Guatemala with more than half of Belize. Leslie noted that no such thing has ever happened where a country is cut in half. Other questions dealt with litigation risks and whether Belize has a good chance at the ICJ. The Ambassador could not name any exact risks but told the audience that this court makes its judgments based on international law and facts. Before concluding, he listed a few points that could favor Belize at the ICJ. Once a dispute is submitted, the court will apply any international conventions recognized by the contesting parties. In the case of Belize, this will be the 1859 Boundary Treaty. The other factor that the court will look at is the general principles of law recognized by civilized nations, and international custom or evidence of a general practice accepted as law. “This last one refers to us having had for decades an uninterrupted and efficient system of government,” said Leslie. Leslie then invited Briceño to close the discussion, while commending islanders for showing interest in this sensitive topic. Briceño stated that everyone’s concern and opinion shared would be taken into consideration, after getting the pulse from Belizeans on the dispute. He noted that his party had still not presented a formal position on going to the ICJ, and that before such announcement he would meet with all PUP standard bearers first. 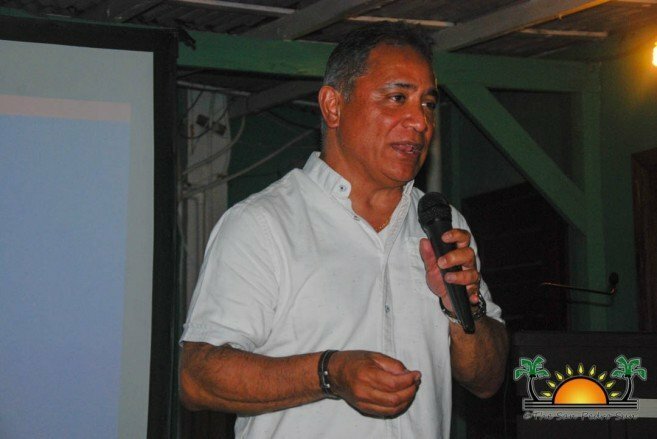 On Wednesday, January 23rd, Briceño called on a press conference announcing that his party recommends Belizeans to vote ‘No’ to the ICJ. The Leader of the Opposition also called on the current government to remove the Minister of Foreign Affairs Honourable Wilfred Elrington. 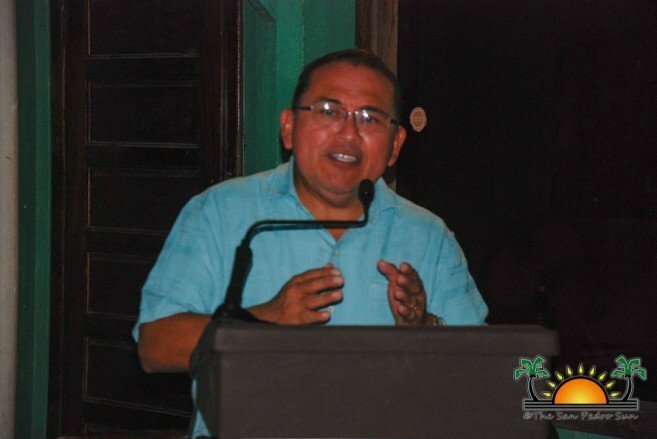 Briceño told the media that the ICJ education campaign conducted by government is underfinanced and that the decision on whether or not to submit the Guatemalan claim to the ICJ should be after a well-resourced and effective campaign. He added that the current legal opinion on Belize’s case strength at the ICJ, should be revised and updated. This would be to include updated agreements and opinions on the centennial claim. The PUP believes in settling the dispute with Guatemala, and heading to the ICJ is a position they would considered. However, they believe that this is not the time and are asking the government to not rush with the referendum, but to wait and do things right. 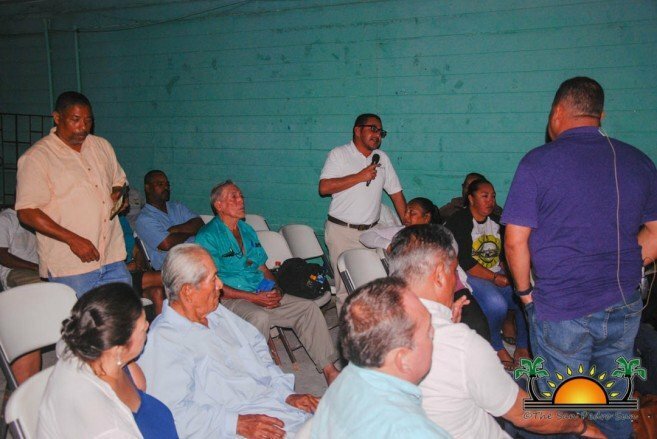 At the end of the tour in San Pedro, Briceño urged those who have not re-registered to vote to do so as soon possible so they can participate in the referendum in April. 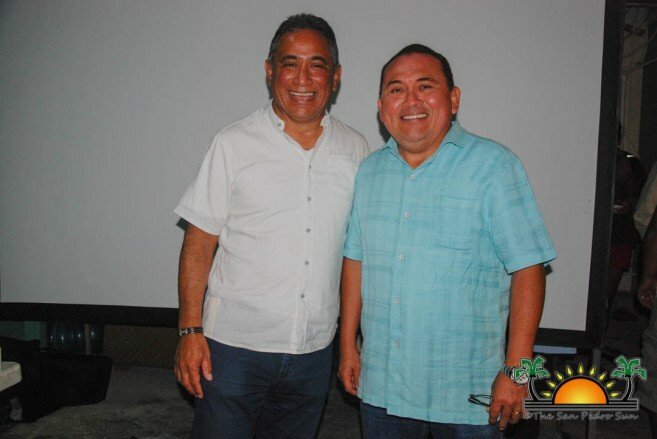 He also reminded everyone, that this is not general elections, but an important and historic moment in Belize in which Belizeans will face one of the greatest challenges in deciding the future of the nation.